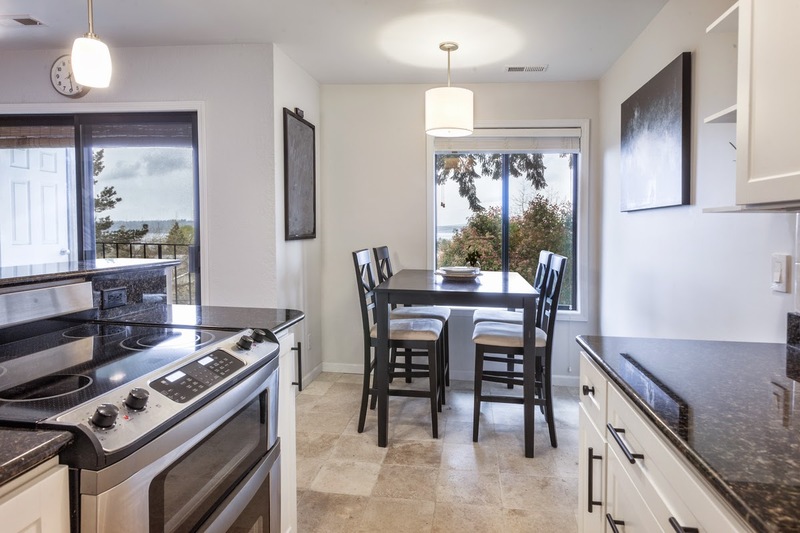 A luxe vantage in Houghton. 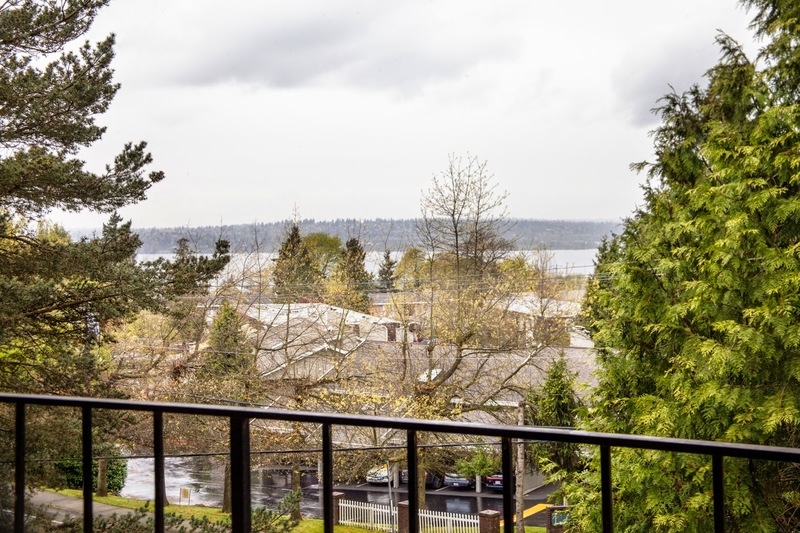 Fantastic natural light and spectacular lake views collide with a soaring, tree-top sensation in this totally remodeled top floor condo near Starbucks, Metropolitan Market, PCC, and downtown Kirkland. 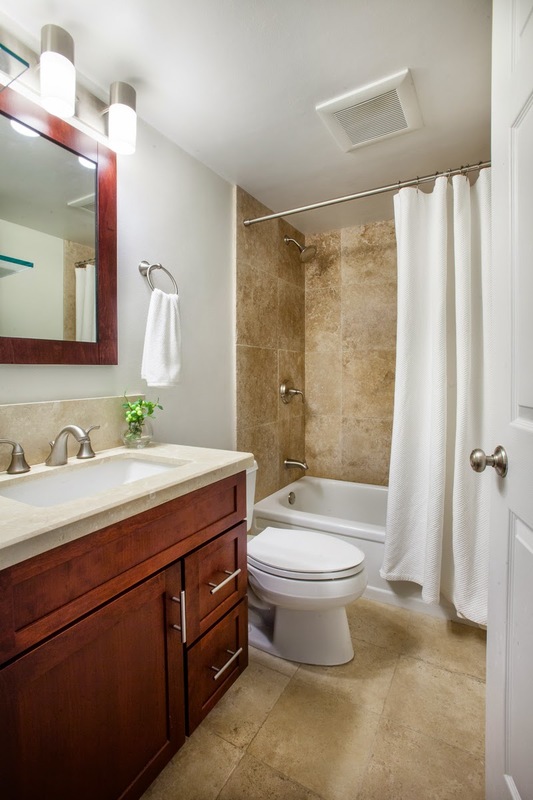 High end materials throughout including walnut floors, tumbled travertine, slab granite, and slab marble. 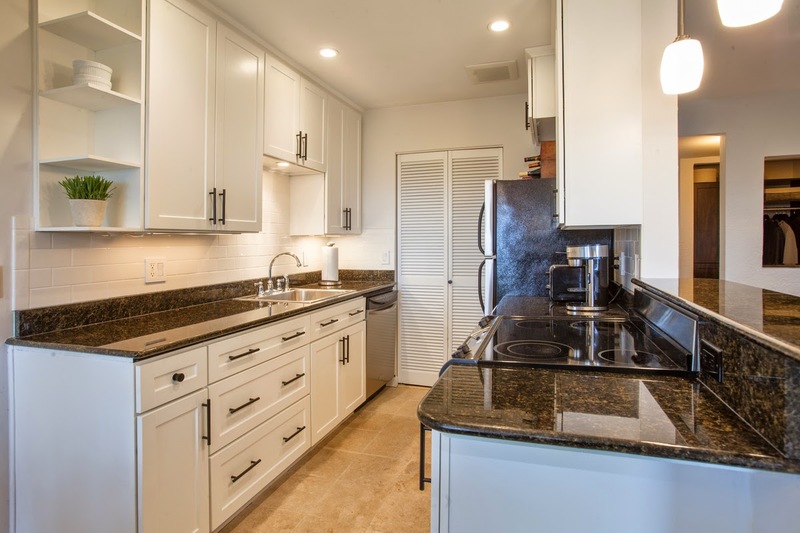 All updated cabinetry and sleek custom built-in closet systems. 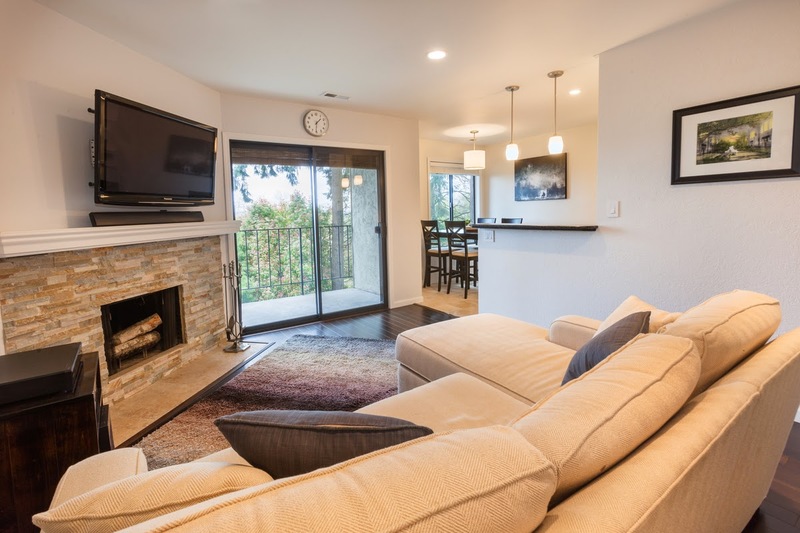 Stainless appliances, forced air heat, private covered deck, abundant storage, and artful stacked slate wood burning fireplace with concealed flat screen wiring. 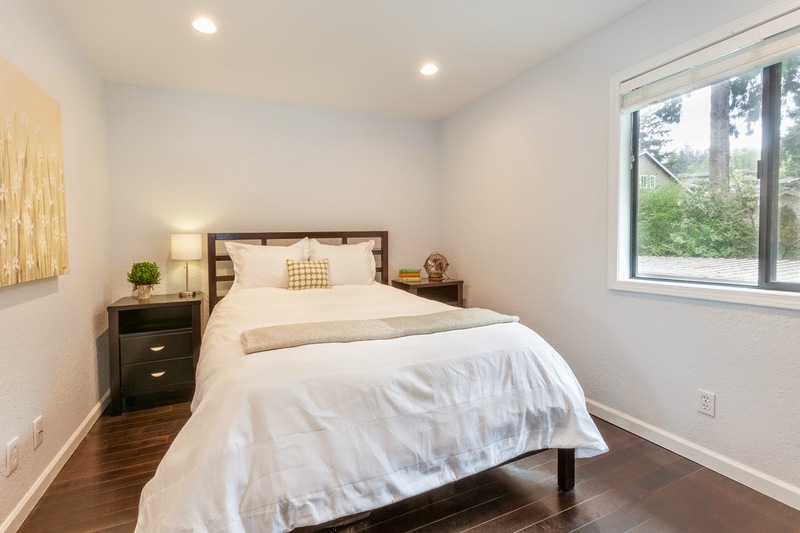 Well-maintained project with solid HOA and no rental cap. 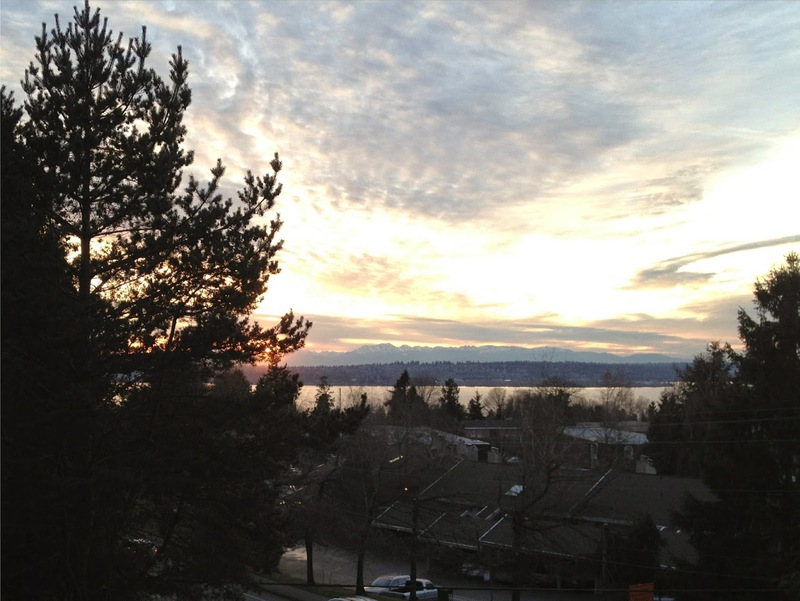 Easy living in the heart of downtown Kirkland!